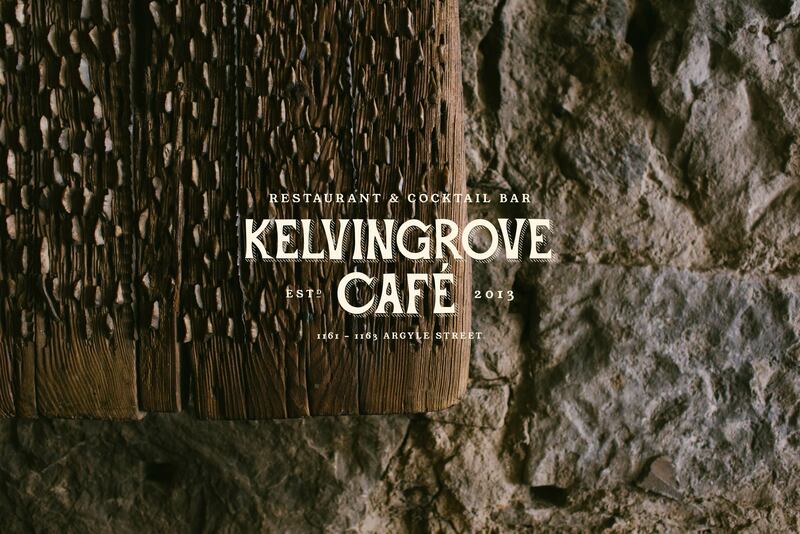 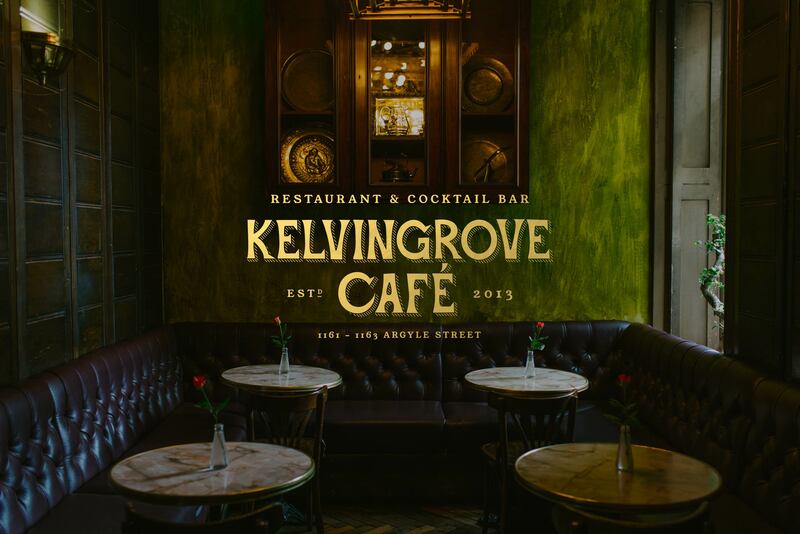 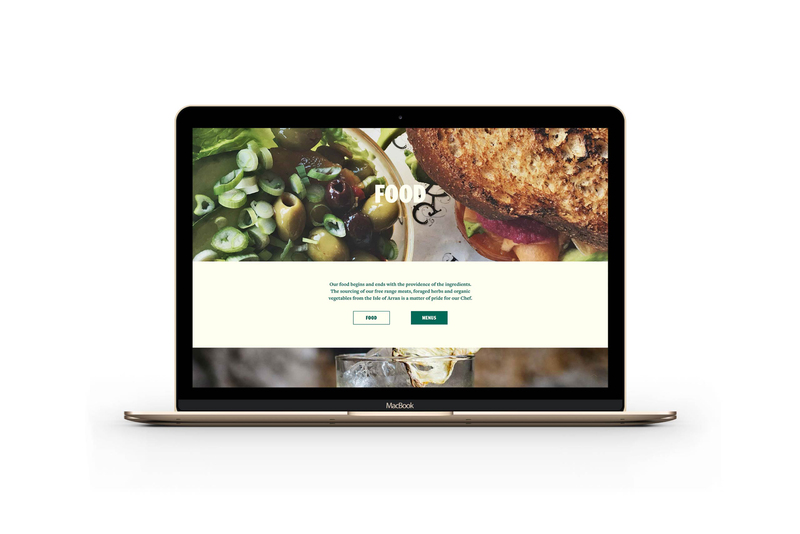 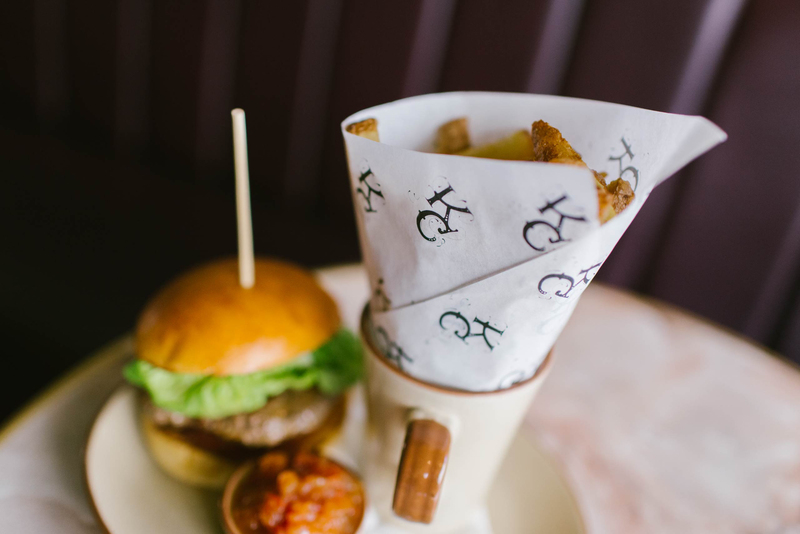 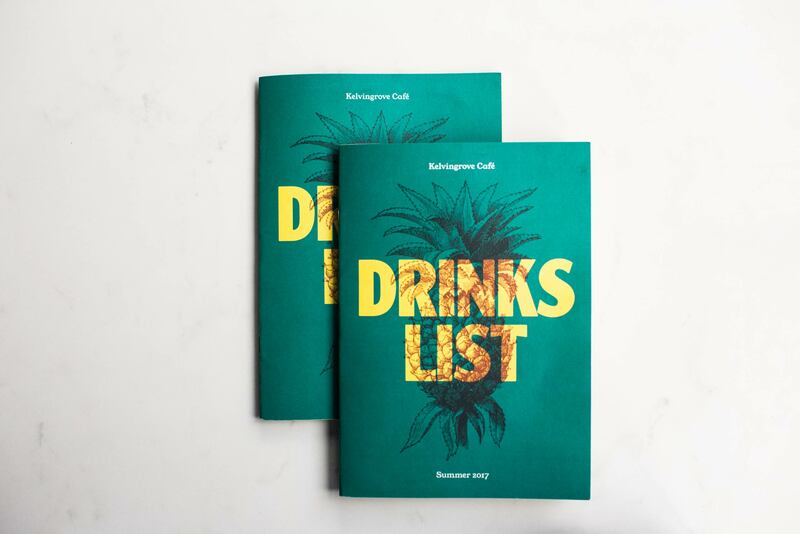 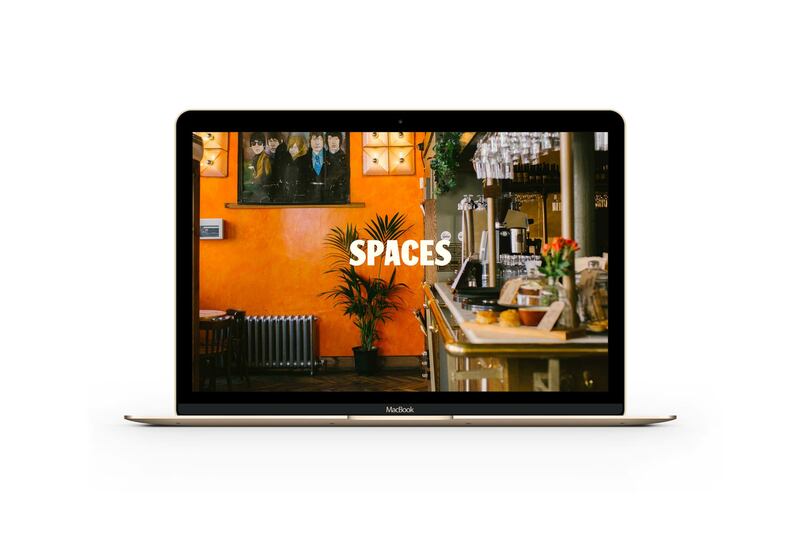 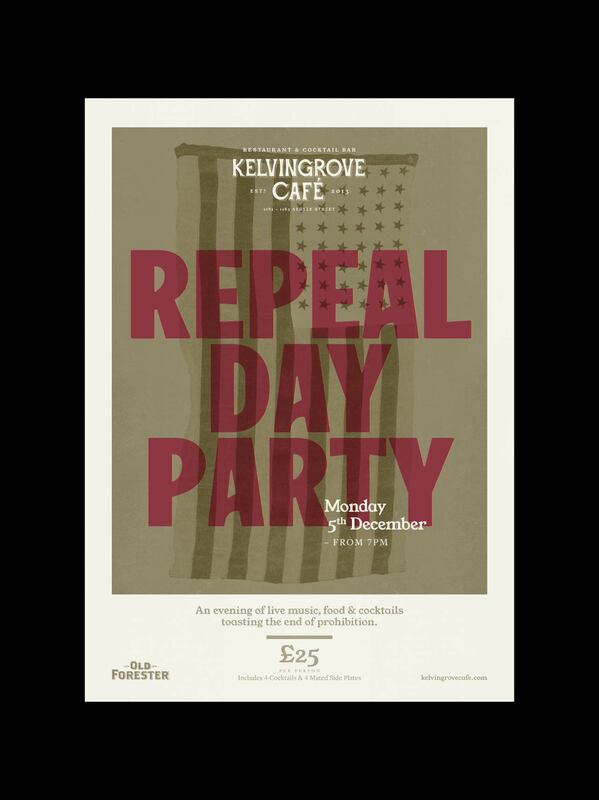 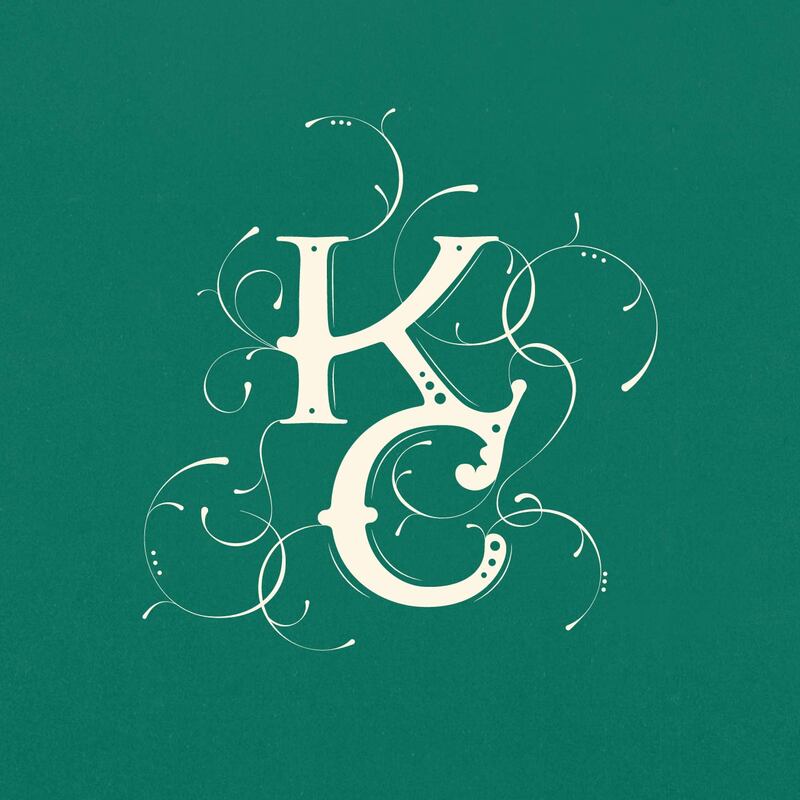 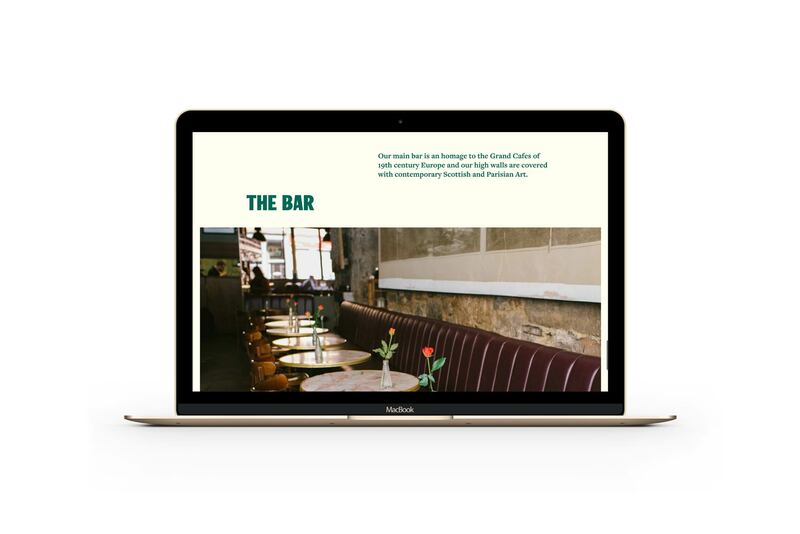 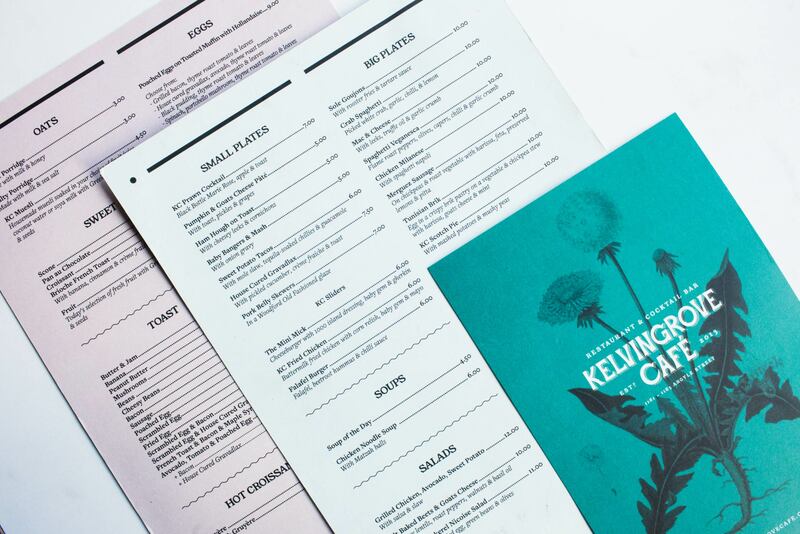 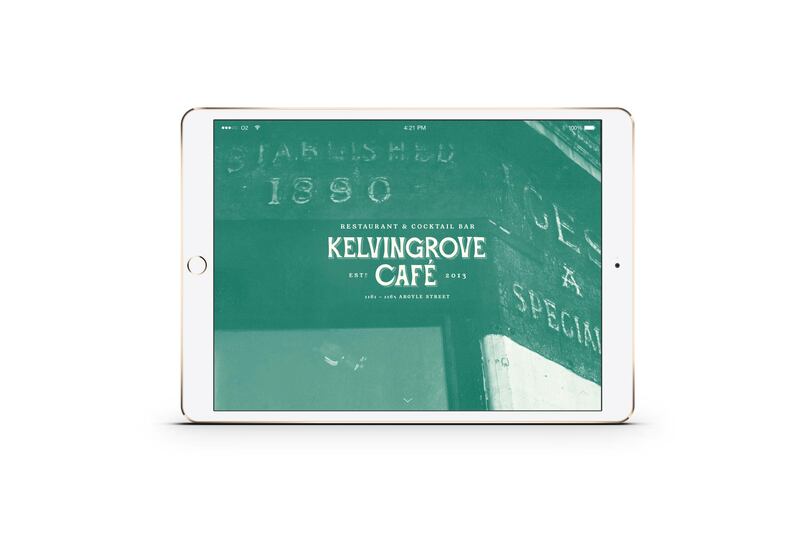 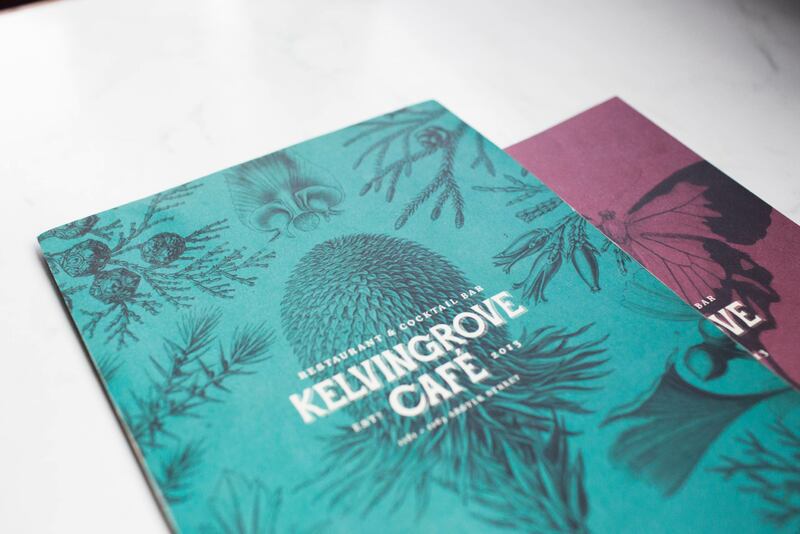 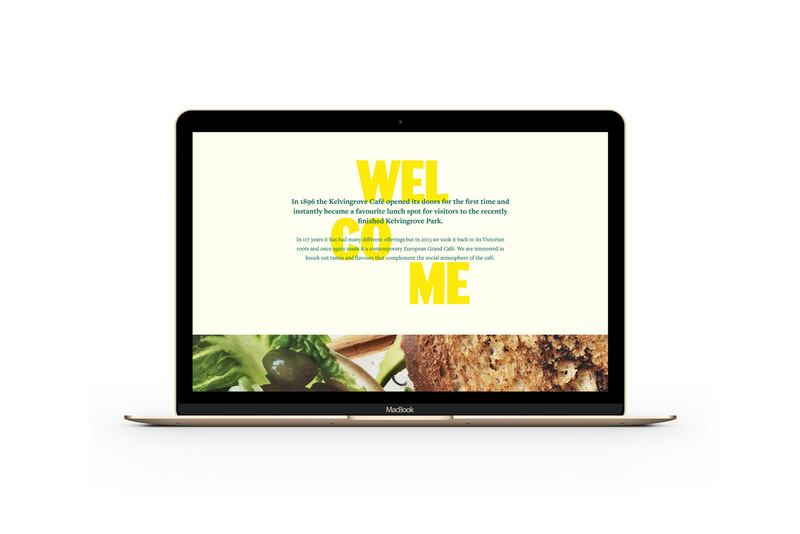 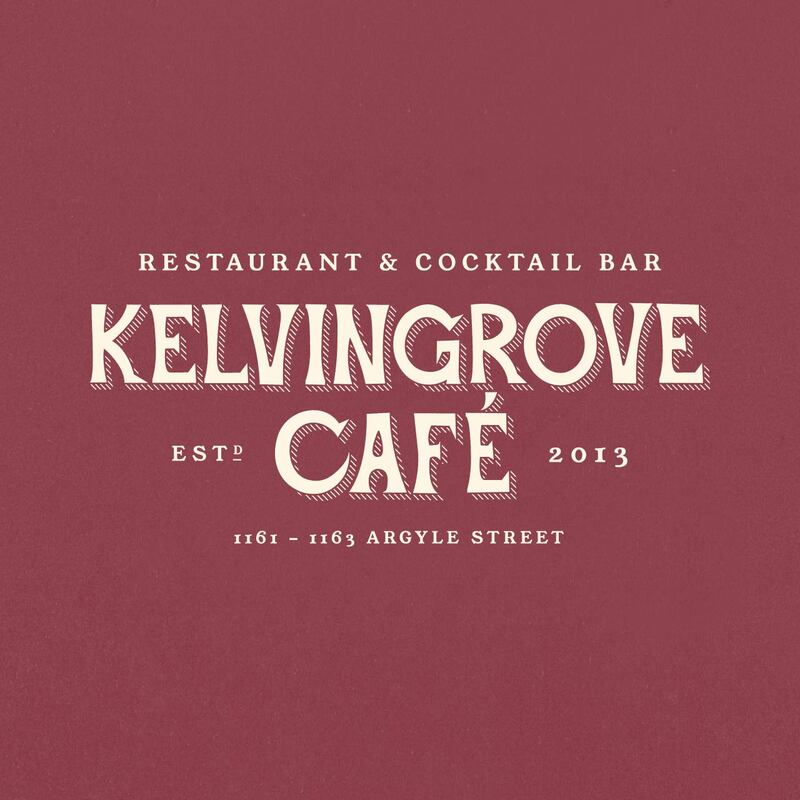 Brand, photography and website for Glasgow cocktail bar and restaurant Kelvingrove Café. 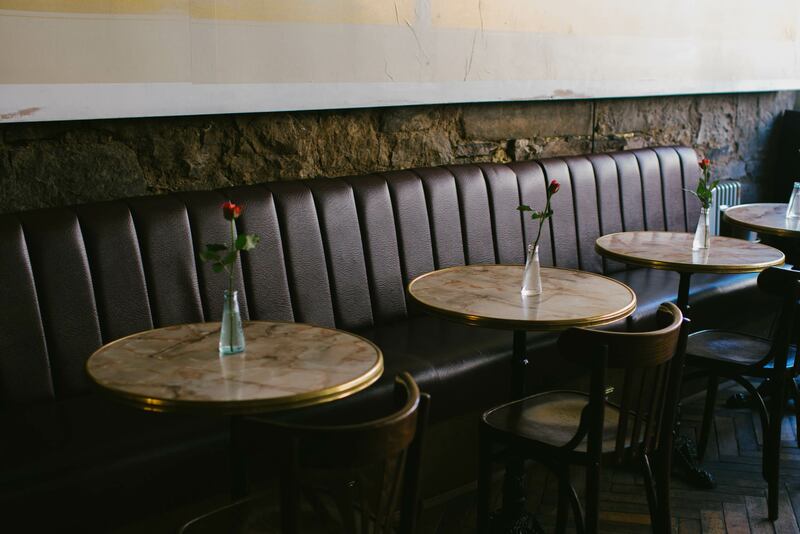 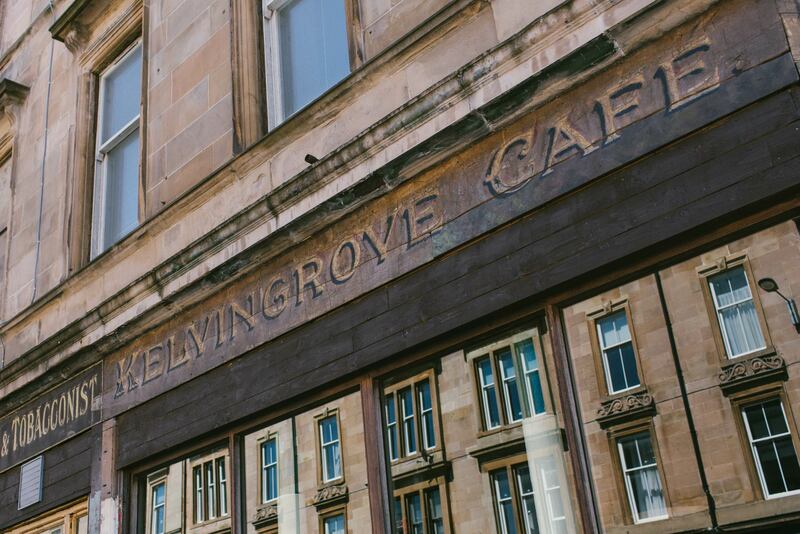 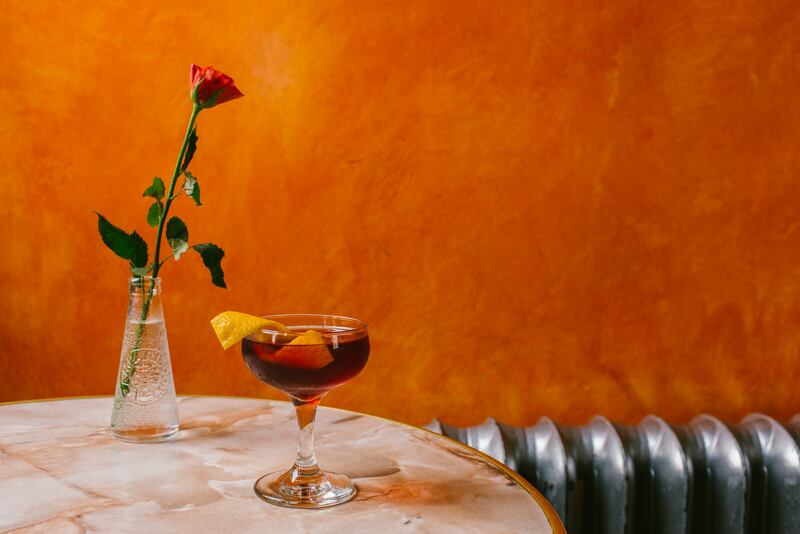 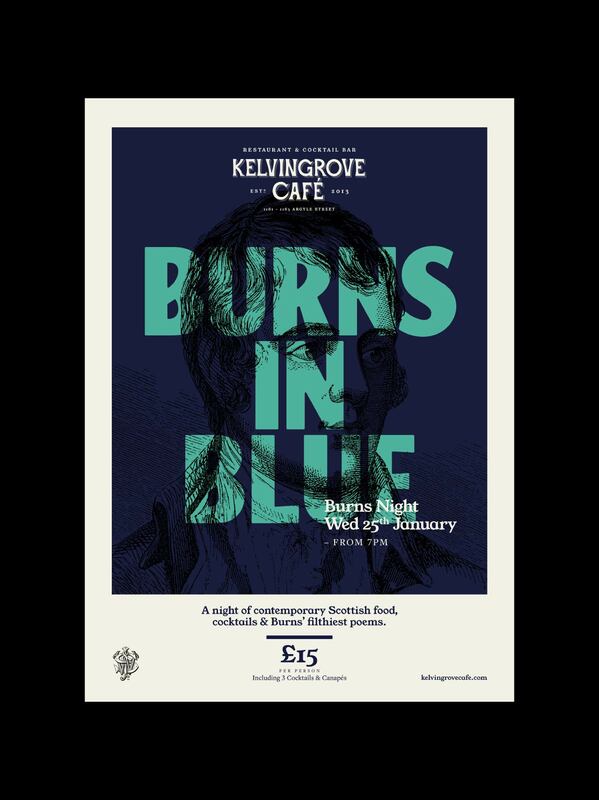 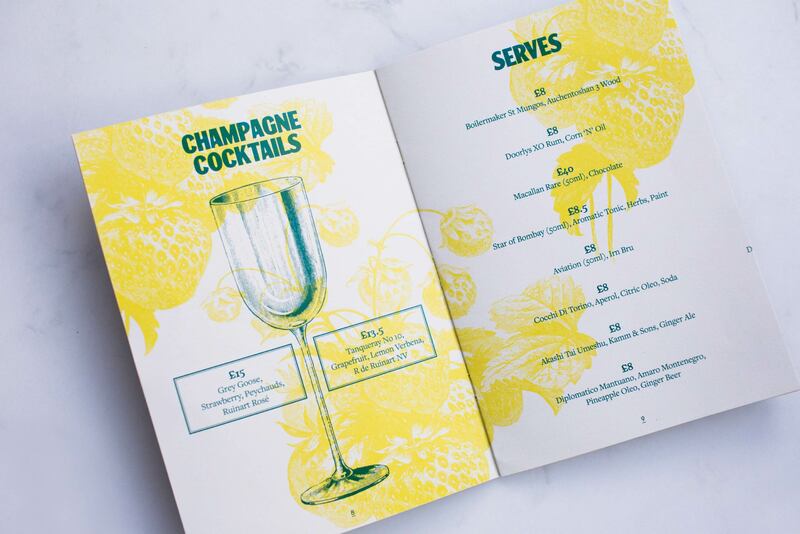 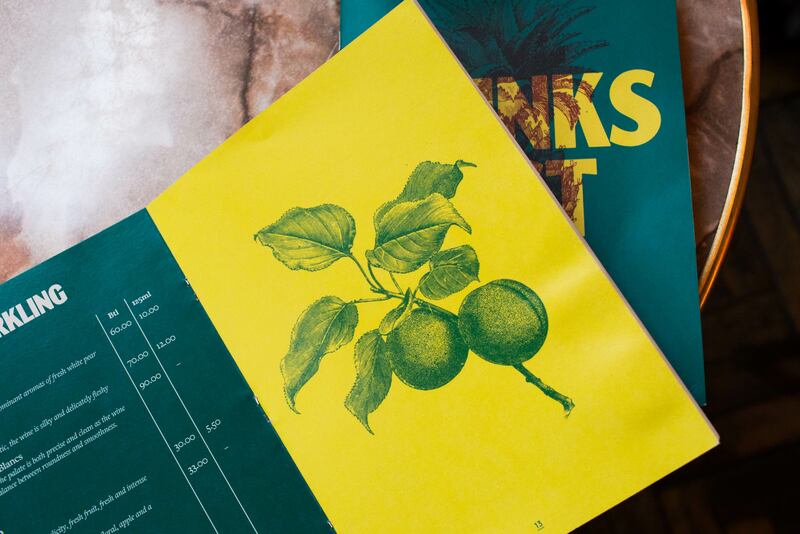 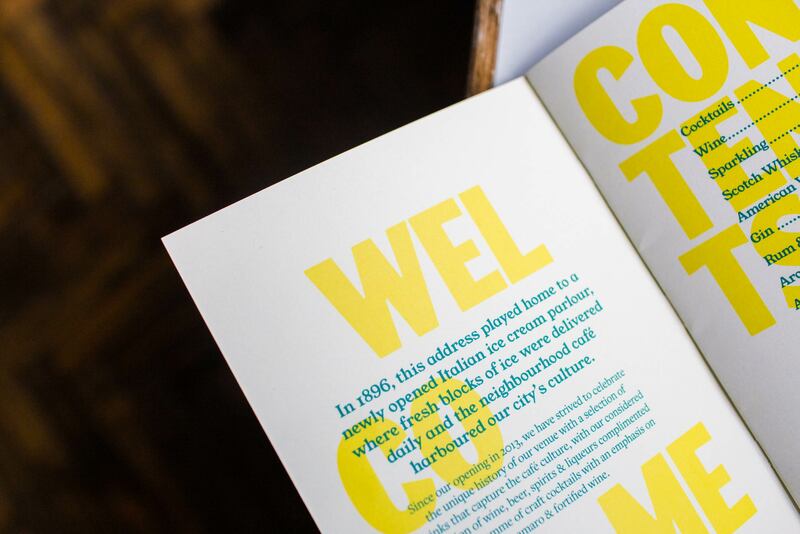 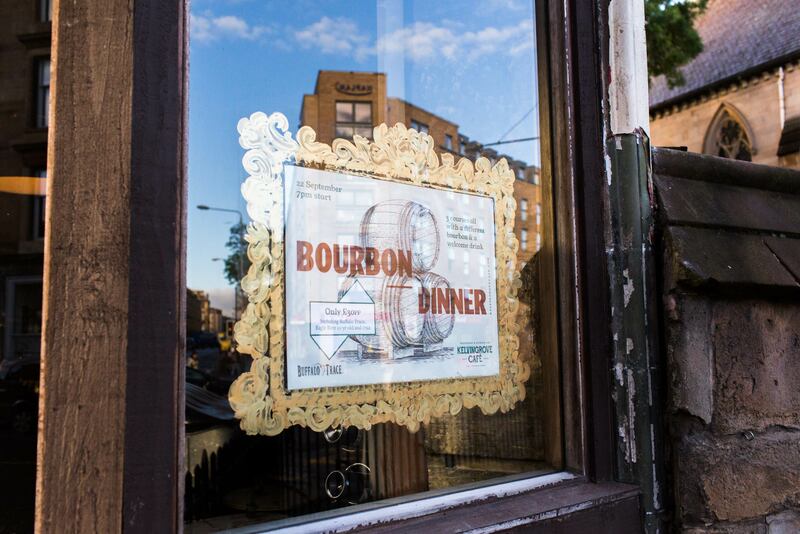 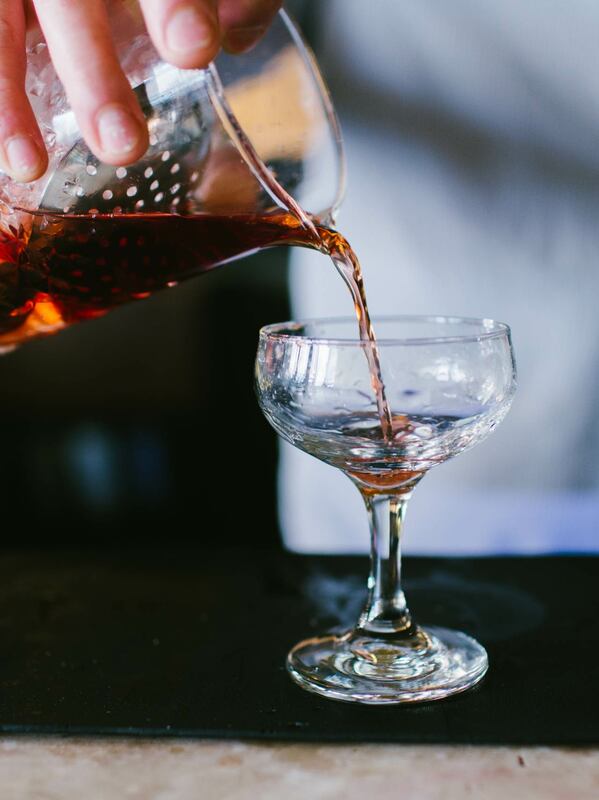 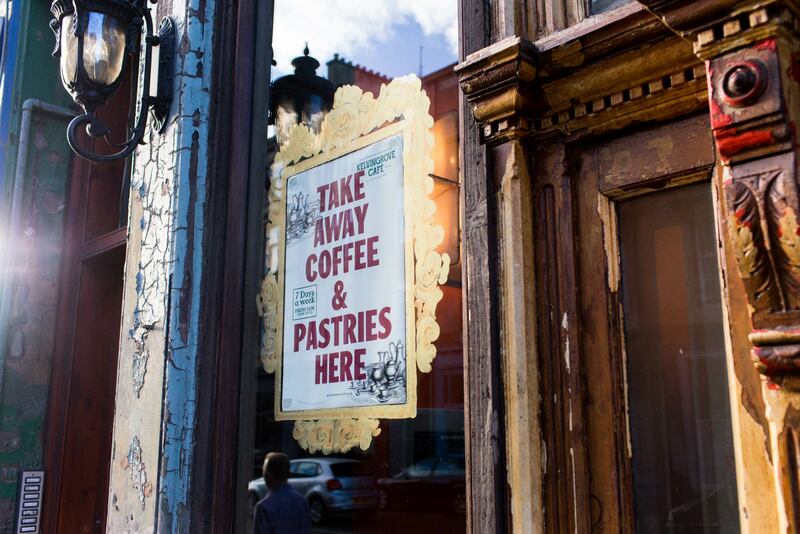 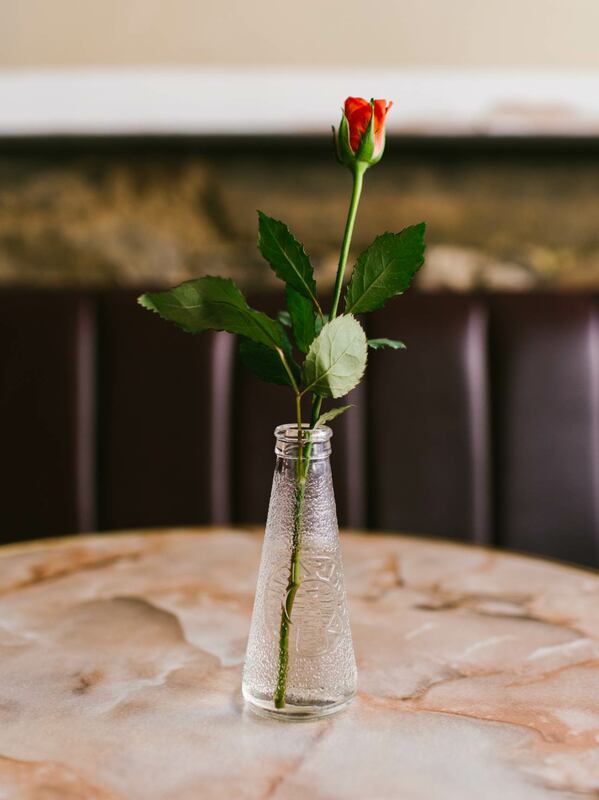 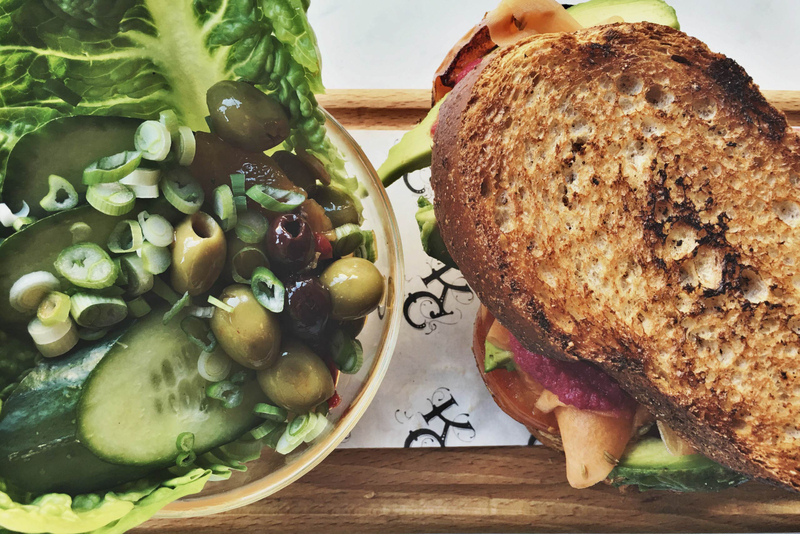 The brand plays with the Italian heritage of Glasgow's cafés, Victoriana and the French influences found across the Café's food & drink. 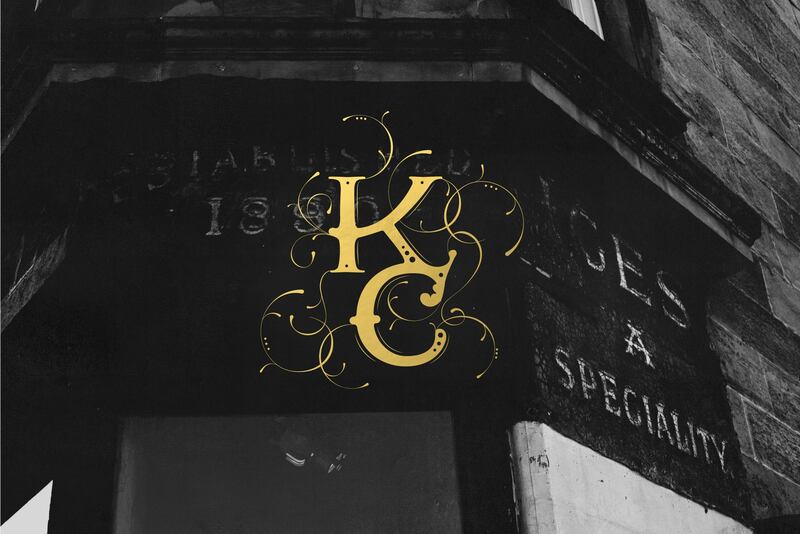 A brand & design consultancy.